This article is 888 days old. 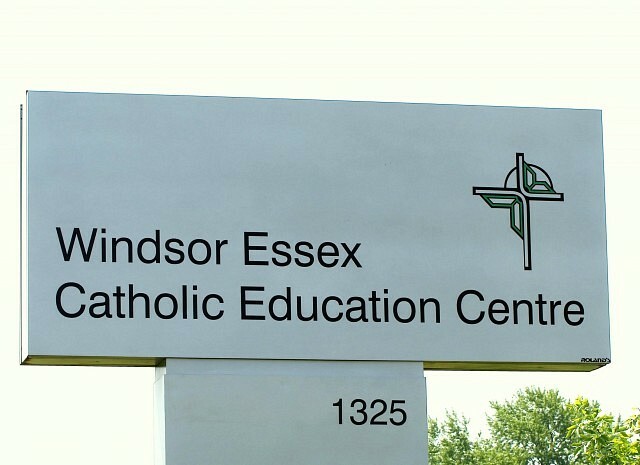 Windsor police are investigating after three catholic elementary schools were broken into overnight. Police say that St. John Vianney, St Gabriel, and Mount Carmel all had offices ransacked. More information is expected later on today.